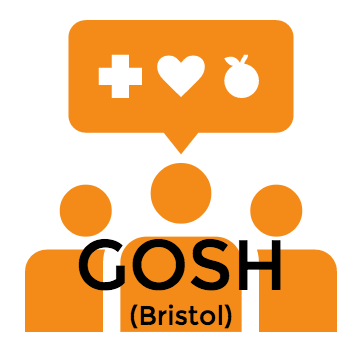 Gosh Members meet on the last Tuesday of every other month. Refreshments are provided. Meetings run from 7.00pm - 9.00pm. For more information, please visit the Contact Us page to sign up for Newsletters or drop us a line.